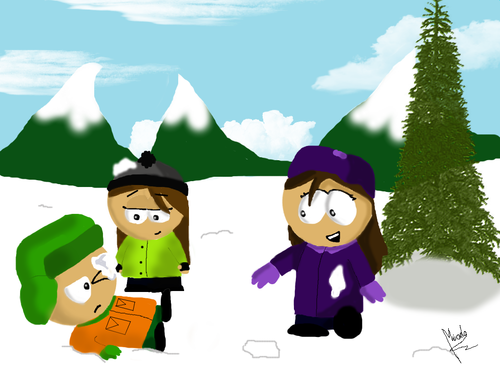 Snow fight!!!!. Well, this is for Janay's request! ^^. 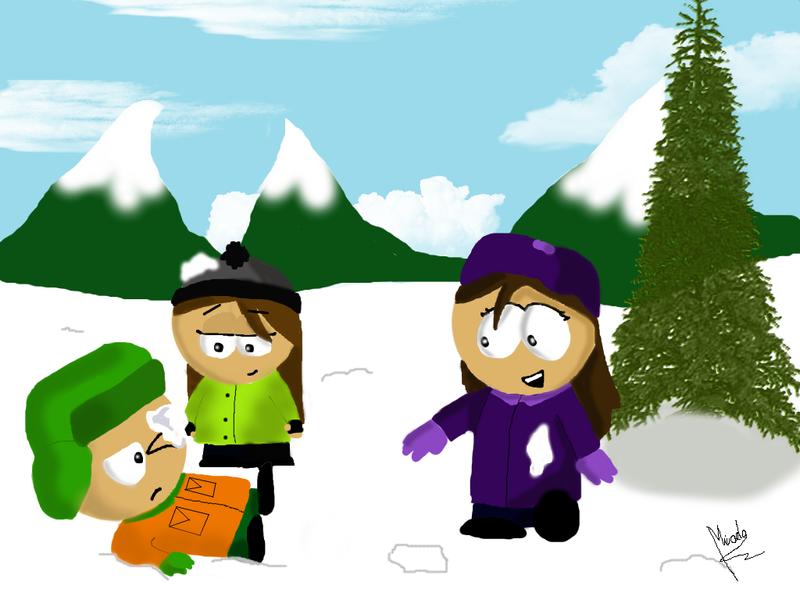 HD Wallpaper and background images in the साउत पार्क club tagged: south park janay mica kyle snow fight woo xd.